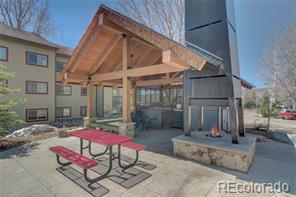 Don't miss this opportunity to own in one of Steamboat's most popular resort properties! 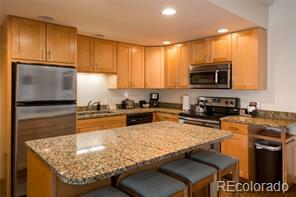 This beautifully furnished condo has great views of the ski area from the deck and overlooks the outdoor pool. 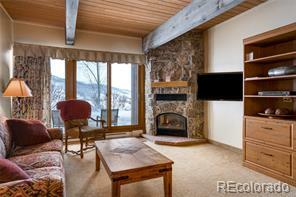 Cozy up to the stone fireplace after a day on the mountain, or relax in the hot tub or sauna. 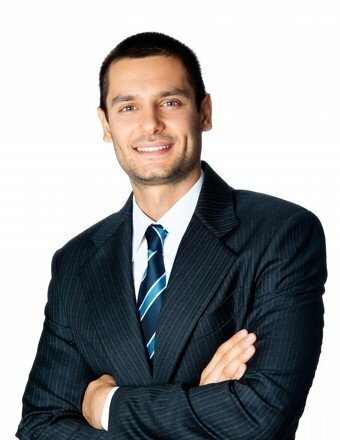 Eagleridge amenities are sure to please providing private shuttle service, athletic room, onsite concierge services and massage services offered by Calming Touch Spa. 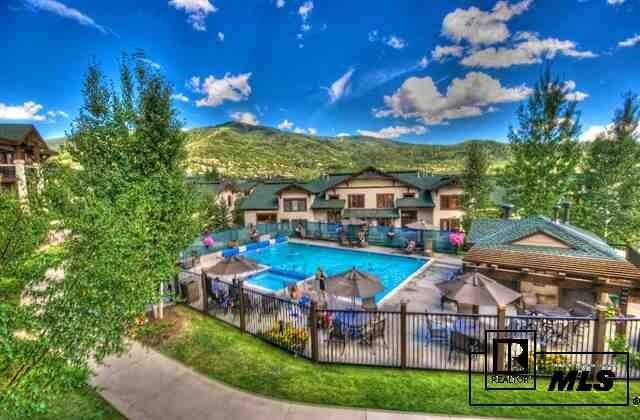 Truly a relaxing vacation destination within walking distance to the slopes, mountain dining and nightlife.